Jacob van Ruisdael – National Gallery of Victoria 1249-3. Title: The Watermill. Date: c. 1660. Materials: oil on canvas. Dimensions: 63.3 x 68.7 cm. Nr. : 1249-3. 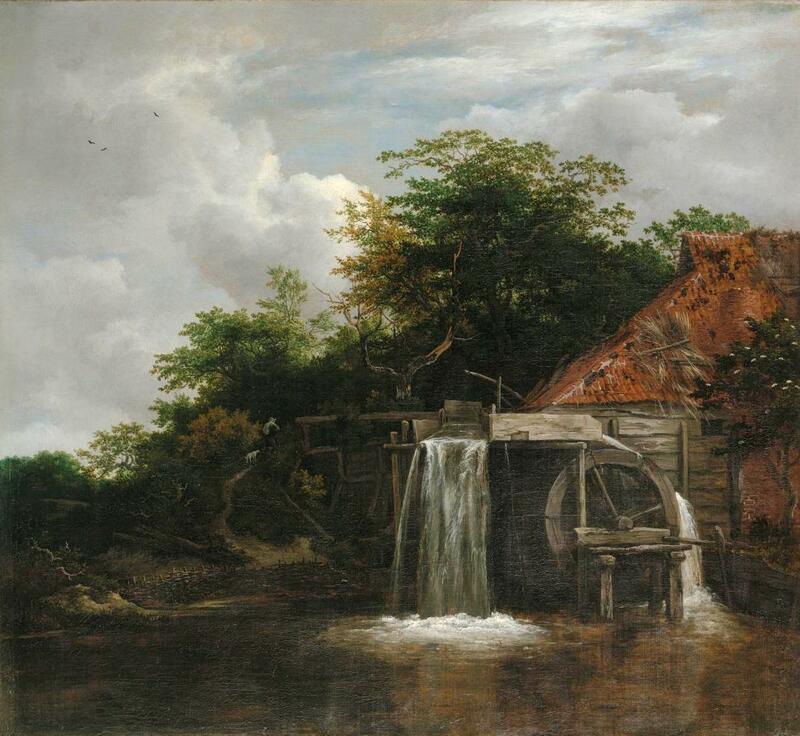 Source: https://commons.wikimedia.org/wiki/File:Jacob_van_Ruisdael_-_Watermill_-_NGV.jpg. I have changed the light and contrast of the original photo. This entry was posted on May 20, 2018 by adfarga. It was filed under Jacob van Ruisdael, National Gallery of Victoria and was tagged with Jacob van Ruisdael.